The better the resins and colourants the better the paint. Benjamin Moore manufactures our own resins-the binders that make the film and finish of the paint. Benjamin Moore also creates our own colourants- the pigments that give paint its unique colour and hiding characteristics. Every product is designed to perform, crafted to serve a specific role and deliver specific benefits. It’s the not-so-secret behind our extraordinary application properties, durability, and longevity. At London Decorating we offer a full line of Benjamin Moore premium paints, stains, primers and speciality products. Whether you’re doing a small project or painting your whole home, Benjamin Moore has the right product for the job. Visit our store today for product and application advice. 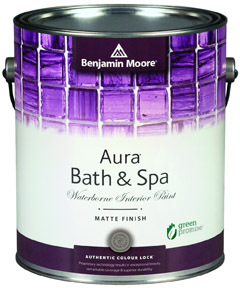 Aura Waterborne Interior Paint delivers remarkable durability and offers the most advanced way to bring colour to life. 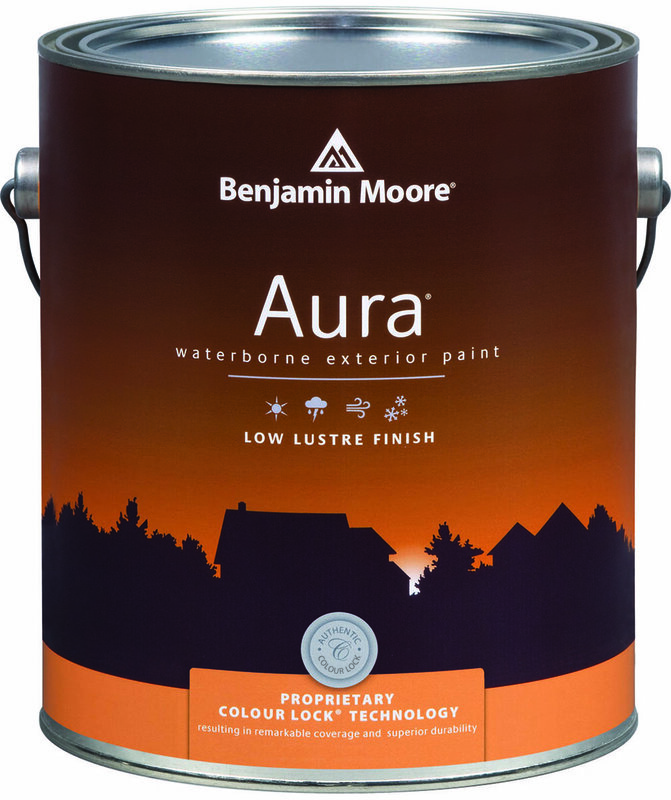 Using our exclusive Colour Lock™ technology, Aura paint brings you discernibly richer, truer colour. Visibly thicker, Aura paint covers like no other—even in the deepest shades. REGAL Select Interior Paint offers the premium performance and smooth application you've come to expect from our classic paint, with the added benefits of cutting-edge new technologies. 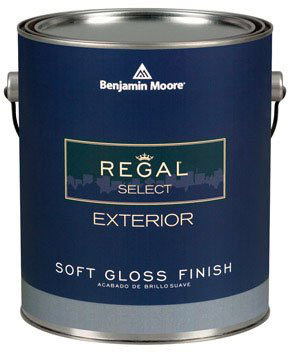 Thanks to our proprietary waterborne resins and zero VOC colourants, REGAL Select is both a paint and primer in one advanced formula. ben® Interior Paint offers the Benjamin Moore standard of performance while meeting the specific needs for an entry level premium product. It offers a zero VOC product without sacrificing the desire for quality. Produces a decorative and uniform flat finish with excellent hiding. With a beautiful matte finish, Aura Bath & Spa is a premium-quality interior paint specially formulated to resist mildew growth in humid areas such as bathrooms and spas. Stands up to repeated washing with no colour rub-of. Specifically formulated for ceilings, Waterborne Ceiling paint is ultra flat, hiding common ceiling imperfections for a look that is virtually flawless. Benjamin Moore Ceiling paint provides ample open time to ensure minimal lapping, has minimal spatter, and dries quickly for fast re-coats. 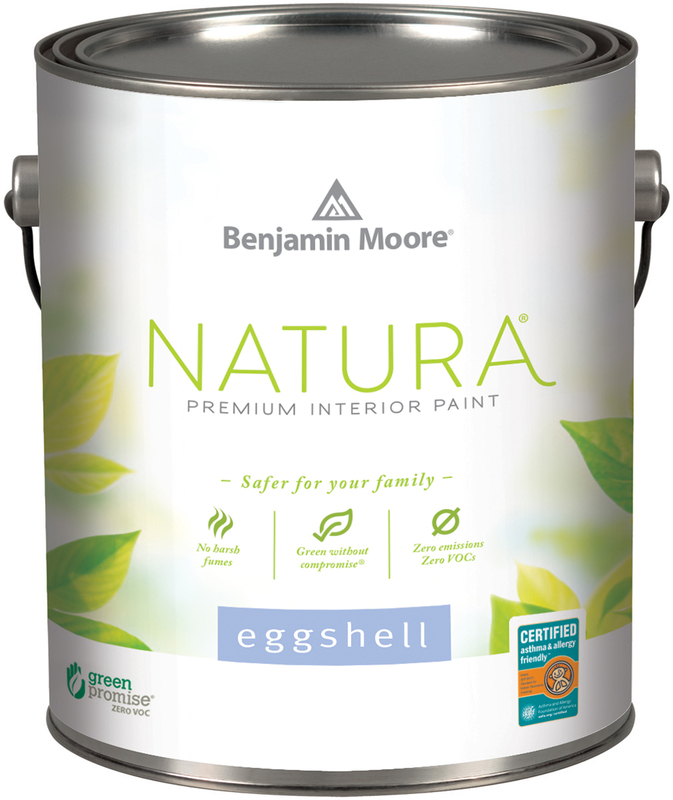 Natura Waterborne Interior Paint continues Benjamin Moore's commitment to providing the most environmentally friendly paint. It goes beyond zero VOC to offer zero emissions and no harsh fumes, making it a safer paint for your family and the environment, all without compromise to performance or colour selection. Benjamin Moore Natura is truly "Green Without Compromise." Aura Waterborne Exterior Paint comes with exclusive Colour Lock technology providing the ultimate performance for rich, full colour and unprecedented durability. The high build formula provides for extreme hide and coverage for fewer coats. Has outstanding durability against even the harshest weather conditions. REGAL Select Exterior is a premium waterborne acrylic paint tinted on Benjamin Moore’s proprietary Gennex colorant system. It offers a thick, high-build formula engineered for optimum hide and fewer coats. With easy application, it offers excellent flow and levelling and the superior performance. ben Exterior is a 100% acrylic latex paint that delivers dependable performance, application and appearance. It is premium quality, environmentally friendly with low VOC and is designed to meet the needs of a value conscious consumer. Aura Grand Entrance brings rich, vivid color and exceptional durability to your doors and trim. Inspired by fine European door and trim enamel, it cures to a lustrous finish that lends your home a look of elegance and luxury. Specially formulated to retain color integrity and gloss, this enamel is easy to apply, has excellent hide and is available in unlimited colours (available in quarts only). Arborcoat Waterborne Exterior Stain offer a variety of opacities in an array of captivating colours that let you express your own unique style. These finishes are designed to enhance the appearance of your deck, siding, or outdoor wood furniture with outstanding colour retention. All finishes are easy to apply and offer superior protection while enriching the texture and grain of exterior wood surfaces.